Following on from its service activity and with the support of its offices in China, Millenis is involved in the importation and distribution of speciality chemicals. We control the traceability from factory to end user and are thus able to ensure the security and durability of your supplies. 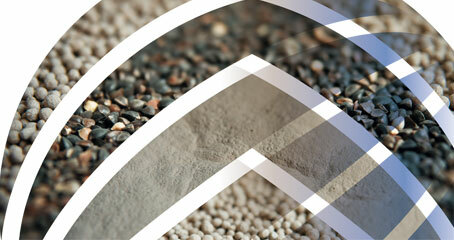 We are mainly targeting the agro-alimentary sector (feed) and other industries in general. The formula for calcium formate is Ca(HCOO)2, its colour varies from white to pale yellow. It is usually obtained from the action of formic acid on calcium carbonate.